The throaty roar of 8, 10 or even 12 cylinders coming from a powerful car’s engine has got to be one of the most exhilarating sounds ever! There’s a lot of hard work and time that goes into making these automotive beasts. Let’s start the countdown for VP Exhaust and their picks for the top 10 super cars with best exhaust sounds for road use! There are only 3 Ferrari types that have been gifted with the GTO badge. The 599 has not been a letdown at all. The super car is considered to be the most driver focused of all Ferraris and comes with a 6.0 liter v12 system. Zondas are hailed as sounding absolutely spectacular with their incredibly powerful engine. The 7 liter engine with 12 cylinders and a blazing 669 HP will take you on your merry way. This Ferrari is more like a formula 1 race car than a sports vehicle, and that’s just fine with us. The sound it makes with its 12 cylinders is truly extraordinary. The long list of Ferrari hyper cars is now made even more powerful with this 4.7 liter engine speed machine. Lexus has really out done themselves this time with their long awaited LFA model. 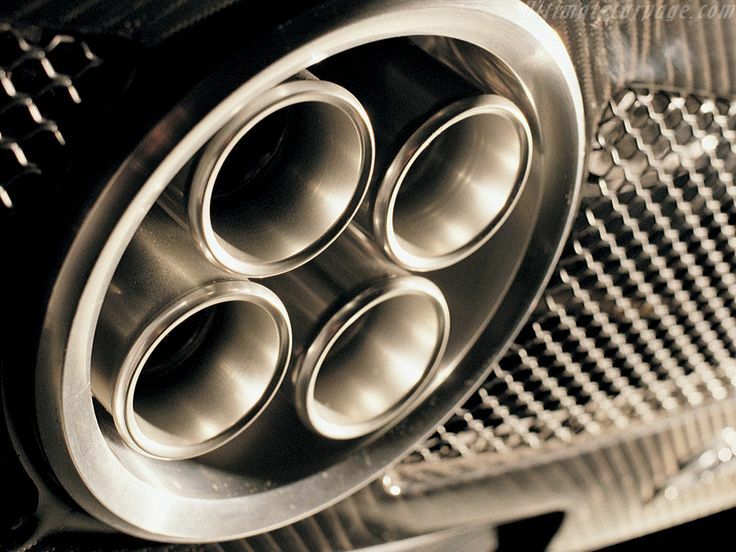 It took over 10 years to bring this impressive 4.8 liter v10 engine to life! You won’t hit the redline insanely until 9,000 rpms. This isn’t a car but more like an angel that roars. Porsche has made their signature sports vehicle a favorite obsession for many car lovers. This car came out around the same time as the Ferrari Enzo and SLR McLaren. This is a German car with a 5.7 liter engine that can really howl like no other! This Pagani is a turbocharged super car that makes our list because of its addictive sound when driven. Turbo charging and super charging your vehicle can often restrict the sound that makes it so impressive. This car solved that problem by using the twin turbo 6.0 liter engine (V 12) and tuning it specifically to find that sweet spot. With over 14,000 Gallardos sold this is one of Lamborghinis finest sounding models ever produced. The distinct roar produced by the 5.2 liter engine and V 10 is a perfect fit for car enthusiasts. With over 1124 hp delivered from the incredible twin turbocharged Koenigsegg this is a model that sounds amazing. The epic ride is surpassed only by the bellow of the engine itself! Don’t let the V8 title make you underestimate this joy to drive. The joy is also in the listening to the roar of that 5.0 liter engine! A forced induction supercharger has been designed to give you the most in amazing sound experience!